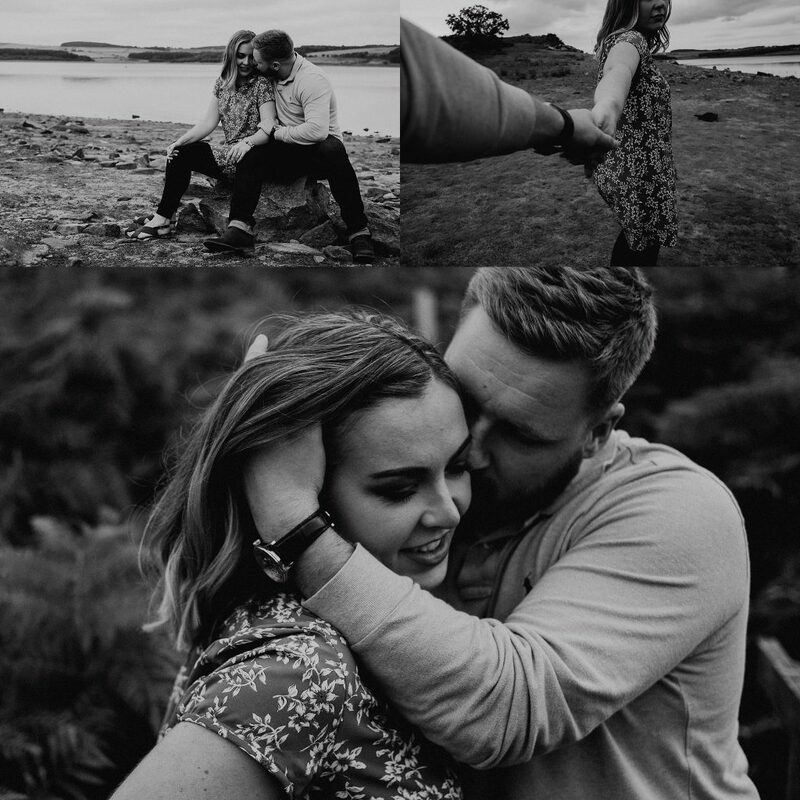 Met up with Adam & Lauren a few weeks ago at Derwent reservoir on the County Durham Northumberland border. We spent an hour wandering around the country walks, chatting, laughing and of course taking photographs. The pesky North East England sun teased us all evening but decided to stay well hidden behind the overcast sky! 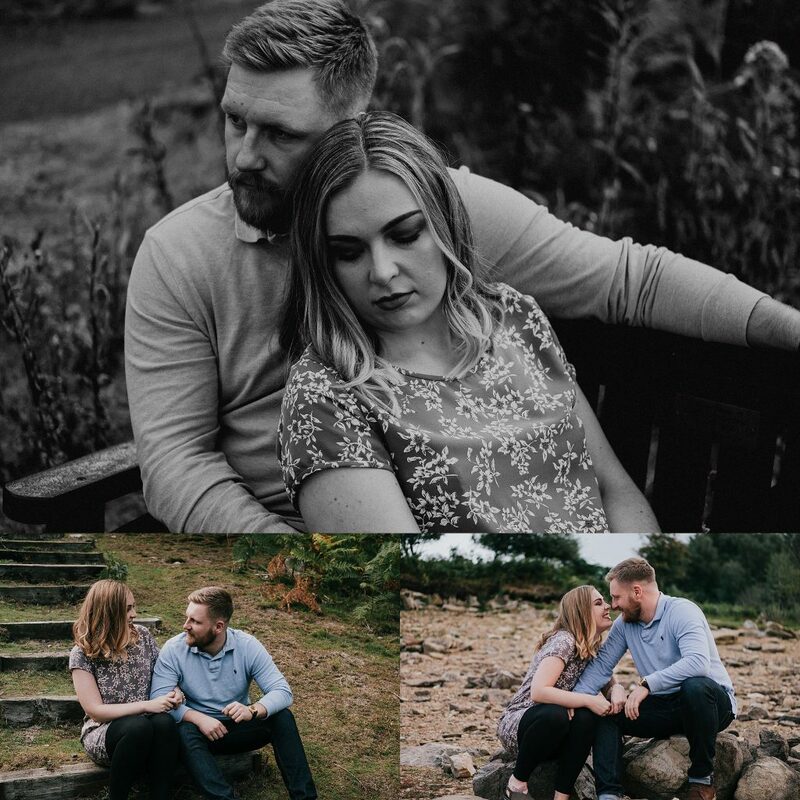 Not to worry though we still got some great photos and I can’t wait to shoot their wedding next year at South Causey Inn. See you both soon!! !